February is always an enjoyable month for us as it brings around the anniversary of our very first Box region. 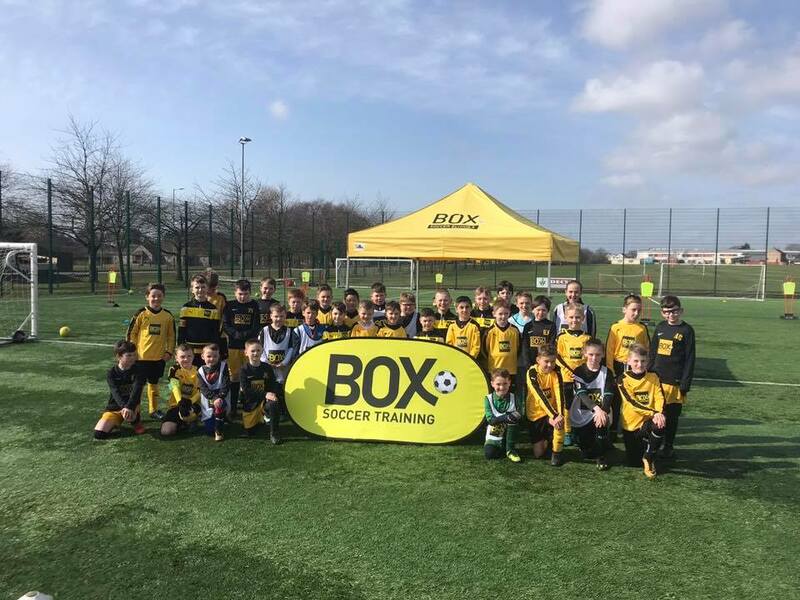 Box Soccer Dundee was set up in February 2011 at Charlotte Street in Dundee by Kit Bremner and is going stronger than ever! 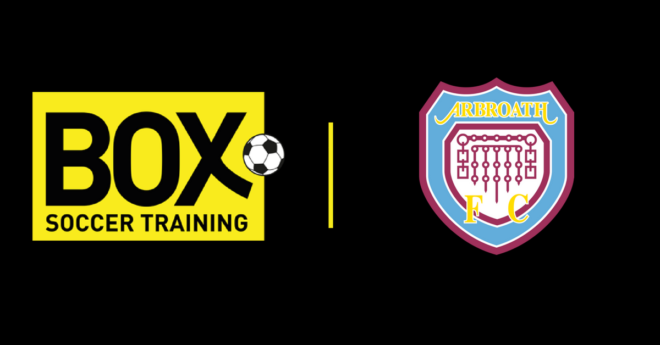 Now supported by nine coaches, who’ve each gone through the Box Soccer Coach Education programme, the classes being delivered now covers both Box Soccer classes (5-15) and now Little Box Stars (2-5 years old). 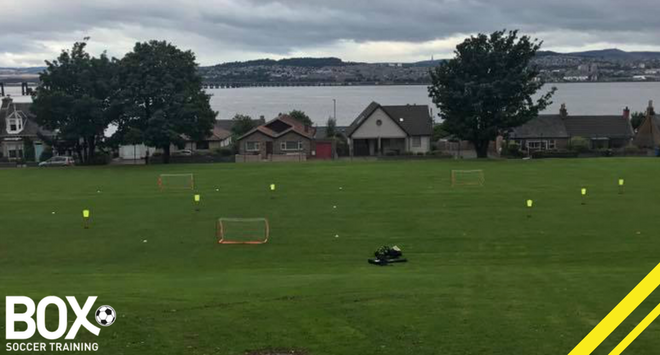 As well as that, they work closely with a number of clubs throughout the Dundee, Perth and surrounding area, and this number continues to grow. 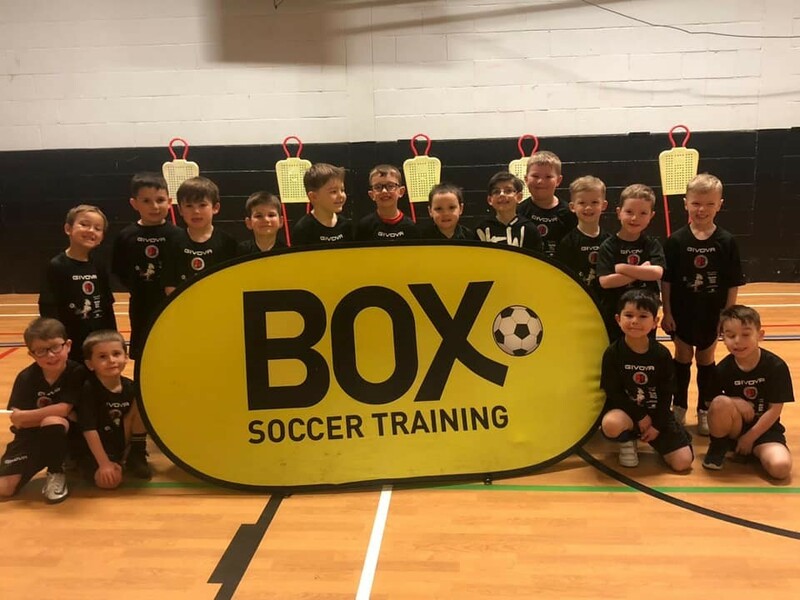 Partly by running over 3,500 sessions since conception, and partly due to the significant coaching experience and expertise at their disposal, Box Soccer Dundee have landed on a perfect blend of fun and enjoyment that still manages to develop each, and every player who joins their programme. The last year also saw the introduction of our Little Box Stars programme which means children as young as three years old can begin their Box journey, focussing on their ABC’s (Agility, Balance and Coordination. New players are always welcome to start their first steps into football. 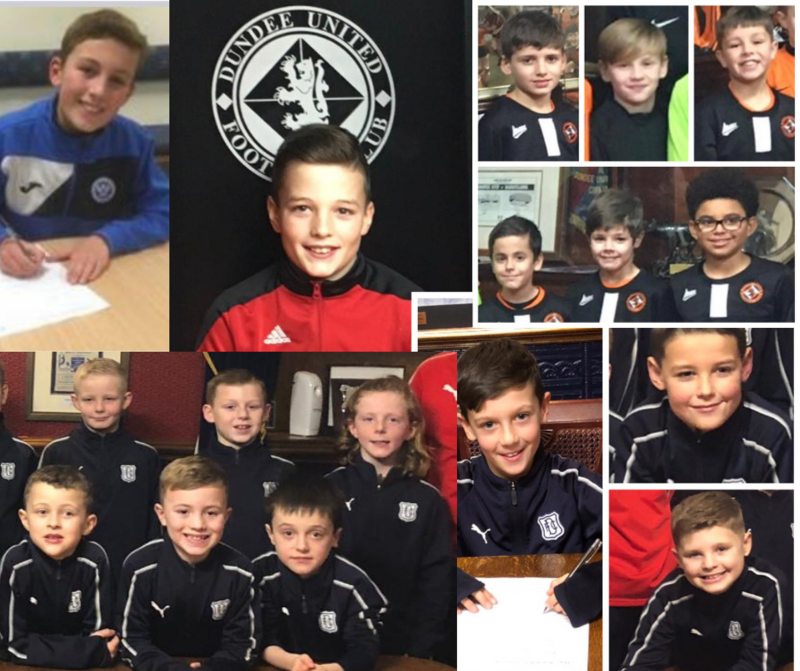 To celebrate eight fantastic years since our first session back in 2011, we are delighted to confirm one player born in 2011 will be getting a free place to the Summer Camps! Head Coach Kit Bremner will draw one lucky player’s name out the hat who will receive a full week’s coaching free of charge! 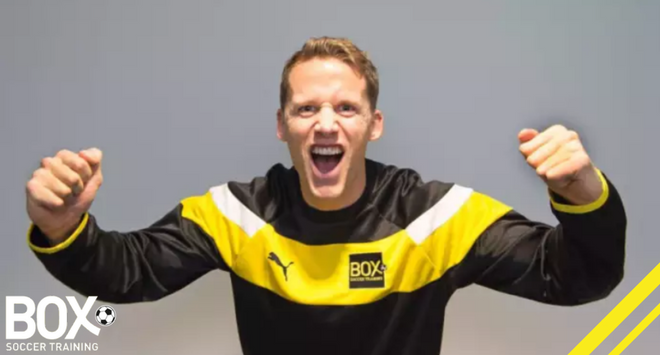 Tune into Box Soccer Dundee Facebook page, where Kit will (hold back the tears) & announce one lucky name! 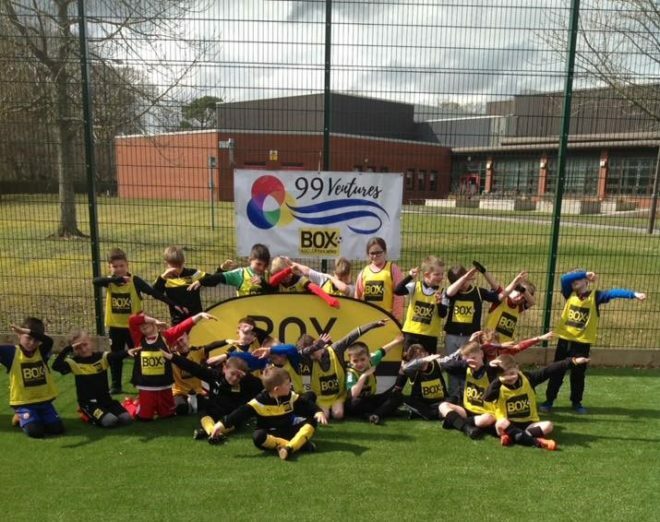 Children of Midlothian given a week to Remember! 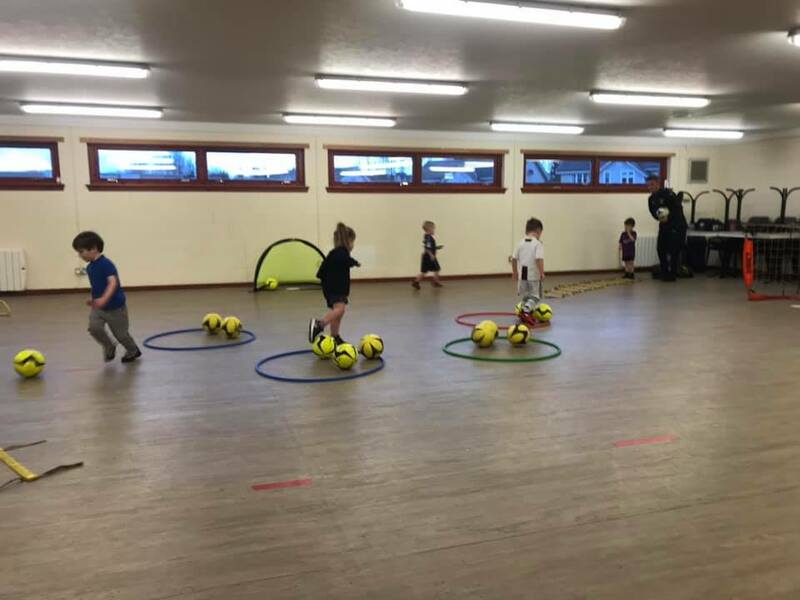 New Spaces available for Fife Summer Camp! The complete technical development programme that comes in a BOX! 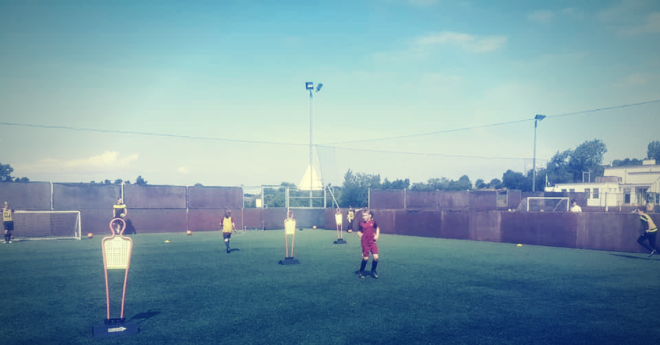 Our innovative set-up structure delivers everything from individual skills to position specific and group practises. © 2018 Website powered by Coach Logic. All right reserved.